While former Wanna One members Lee Dae-hwi and Park Woo-jin are reported to join a new boy group, their other fellow Park Ji-hoon opted to find a career path as a solo artist. According to K-Pop Herald, Park Ji-hoon wants to project a more manly and mysterious image with the new release. 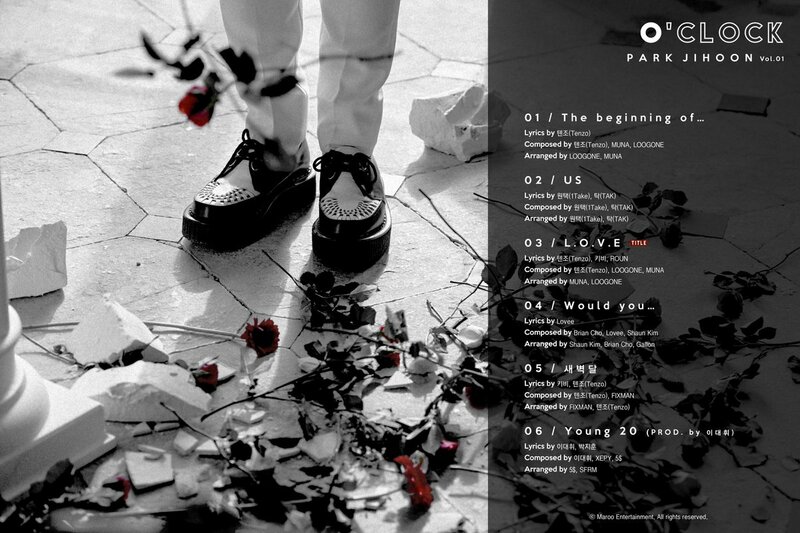 Park’s solo album comes three months after the farewell concert of Wanna One, a project group formed through Mnet’s Idol competition program “Produce 101”.